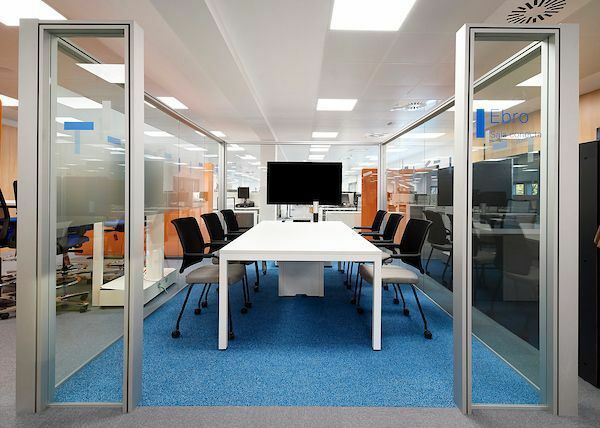 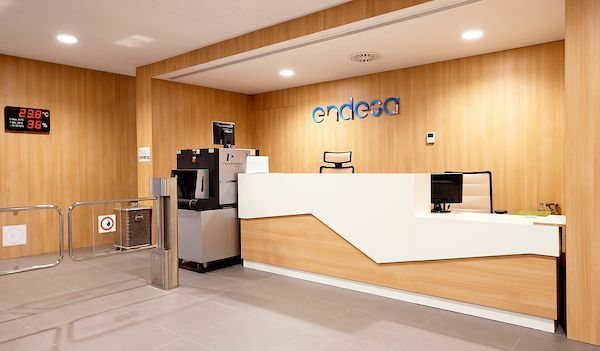 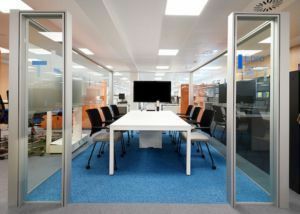 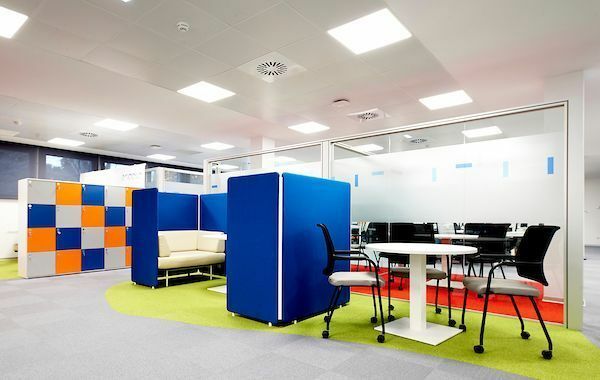 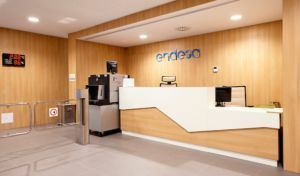 Customized products to equip the common areas and 300 workstations of Endesa’s Aragon Territorial Management, adapted to meet the company’s specific needs. 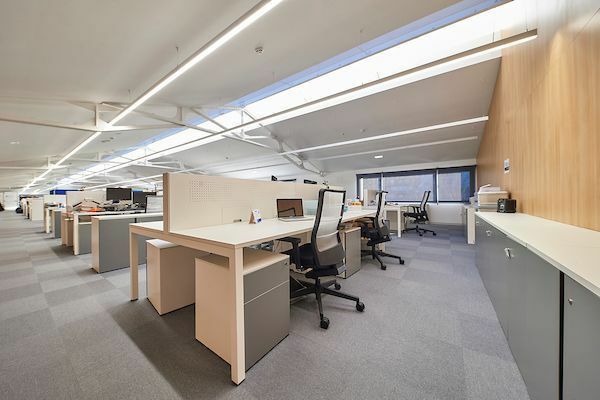 Located in the Aznar Molina Building, these offices occupy three floors and were designed with an open space concept to favour communication and exchange of ideas in a healthy, stimulating environment. 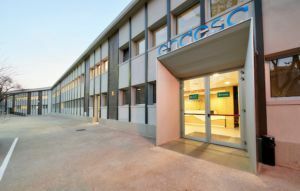 The second building equipped by Ofita for Endesa in Zaragoza is their Aragon Control Center in the Argualas Building. 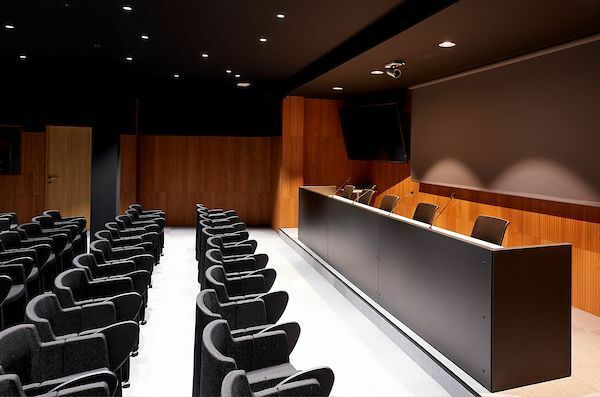 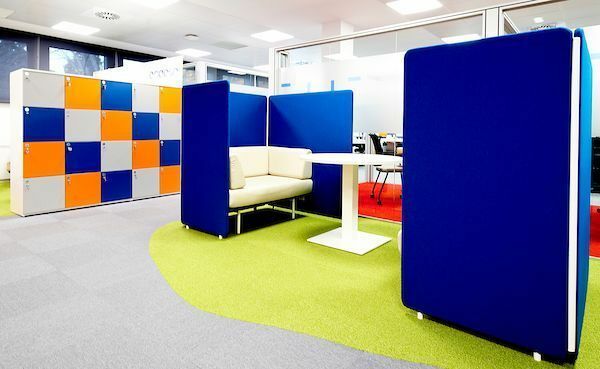 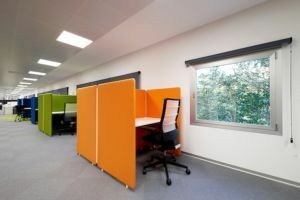 The furniture has been customized for this project as well, with a high degree of connectivity, particularly for technical profiles. 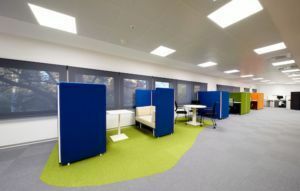 The building also has common and meeting areas, and has two floors. 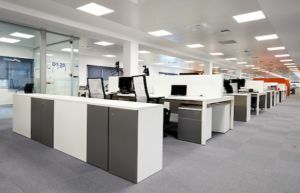 On the top floor are open space offices and on the ground floor, the Control Center. Gen, OX, isurf, lock-lock, Flip, Universal archive and MEET UP!